Home Product CYBER MONDAY – SSL Certificates! SAVE 50%! 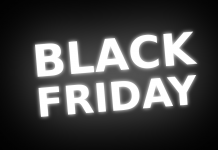 When you buy your hosting and SSL Cert simply use the promo code CYBERMONDAY at the checkout, offer applies to one annual SSL Certificate for Shared Hosting, Linux only, normal price €9.95 plus vat (note:- If you already have a shared hosting account with Hosting Ireland the promo price still applies, just use the promo code). 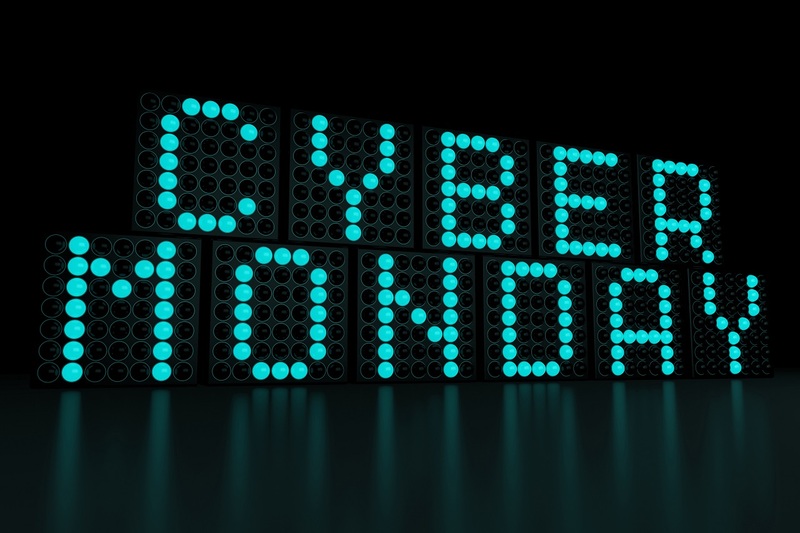 Get Your ‘Cyber Monday’ SSL Cert Offer NOW! Previous articleEnhanced ‘WordPress’ Hosting Is Here! 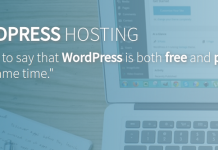 Enhanced ‘WordPress’ Hosting Is Here!